Taking The Charge Podcast Episode 81: Os Davis of BallinEurope and Dave of heinnews talk about the Turkish Airlines Euroleague and German Beko BBL. 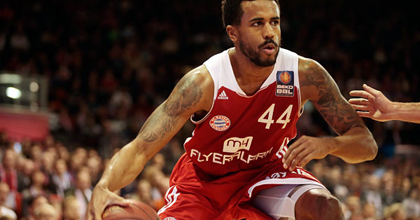 The interview partner is Bayern Munich guard Bryce Taylor. For the Movie of the Week, we watched The Longest Yard.